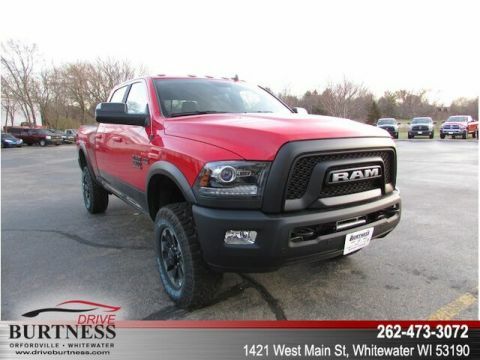 With its small-town roots, Burtness Chrysler Dodge Jeep Ram of Whitewater serves customers from southern Wisconsin and northern Illinois. 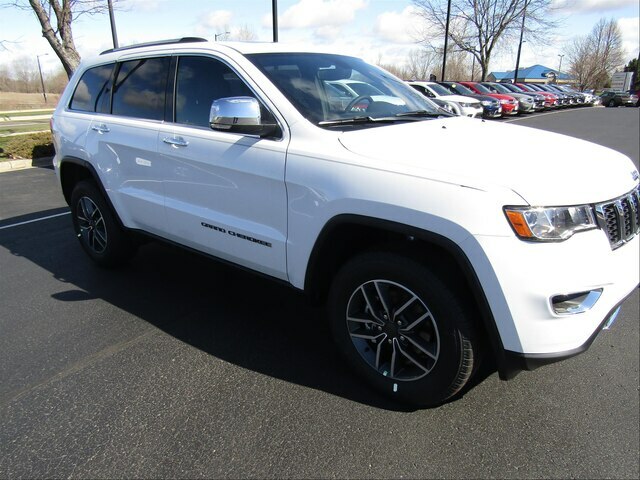 Its customers are loyal. 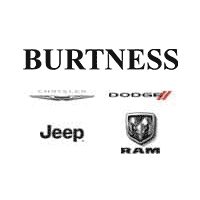 Many have purchased all their vehicles from Burtness. The employees are loyal, too. Burtness employs more than 35 family members, who have more than 400 years of combined dedicated service. Burtness strives to be the employer of choice in the area. 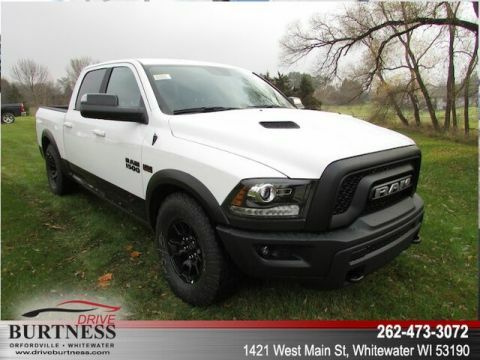 The Burtness Chrysler Dodge Jeep Ram family warmly invites you to become part of our extended family. 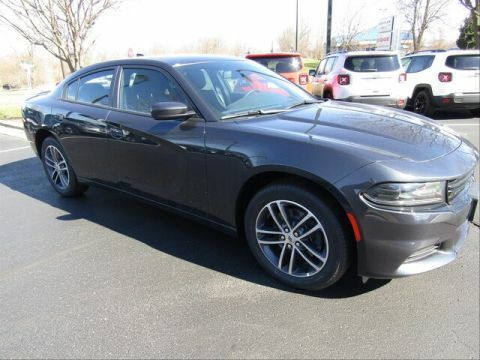 Taking care of our customer is a tradition that Elmer Burtness started and the staff at Burtness Chrysler Dodge Jeep Ram still continues today in the same small town where it began more than 90 years ago.